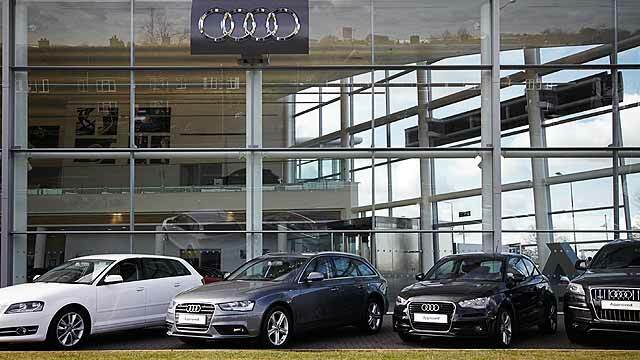 Research from HPI discovered that 21% of UK drivers have paid more for a car than its true value. 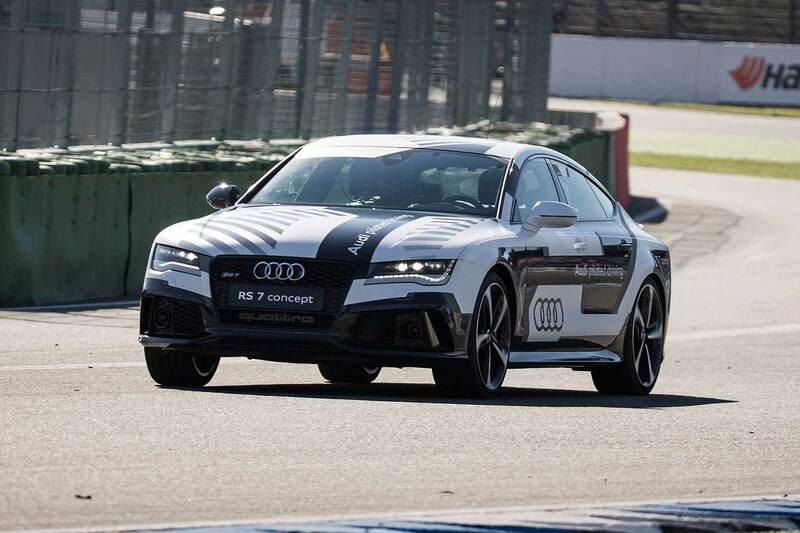 However, that figure was markedly higher (30%) among 18-24 year olds, with 17% of that demographic admitting they rushed the purchase of their first car out of eagerness to get on the road. 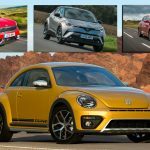 Helpfully, HPI has also compiled a list of the cheapest new cars to run, to make that decision process a little easier. The data takes into account price, depreciation (loss in value over time), insurance, fuel economy and, tax. 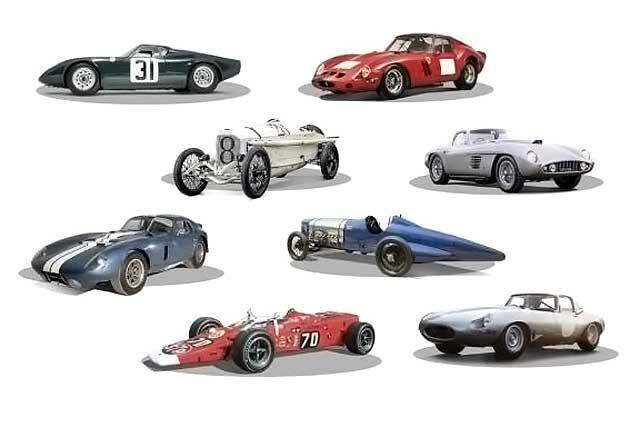 Join us as we count down the top 10 cars. 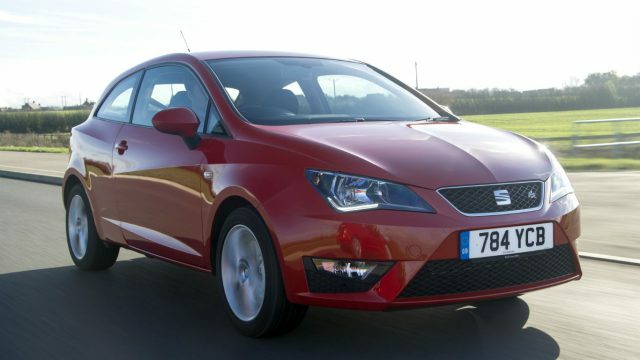 In at number 10 is the SEAT Ibiza Sport Coupe 1.0 E petrol, a stylish supermini based on the Volkswagen Polo. The more practical five-door Ibiza is only marginally more expensive to run. Over a typical three-year/60,000-mile ownership period, the Ibiza would cost £261.60 a month, or 31p a mile. The total cost of ownership works out at £9,417.56. 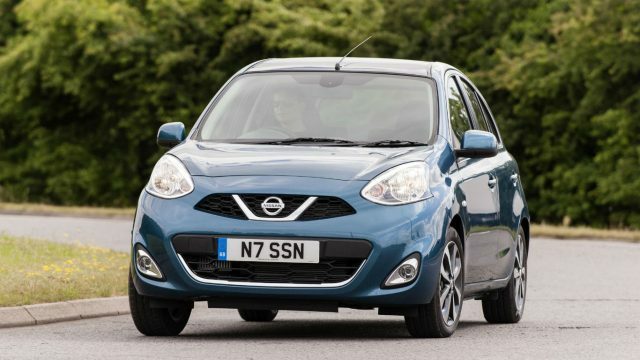 Nissan is actually phasing out its Note mini-MPV in favour of the more upmarket new Micra. So if you want one, you’ll need to be quick.The 1.2 Visia petrol has the lowest running costs. 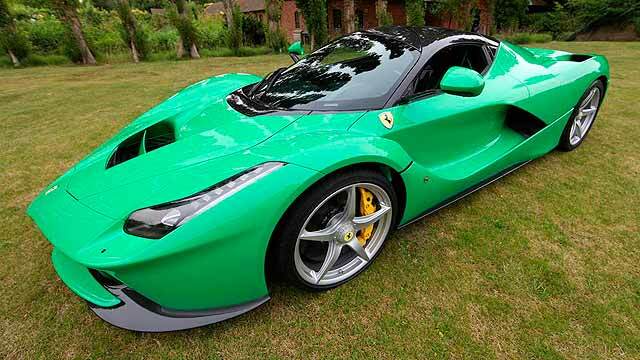 The practical Note will cost you £9397.25 over three years and 30,000 miles of motoring. That equates to £261.03 a month and 31p a mile. 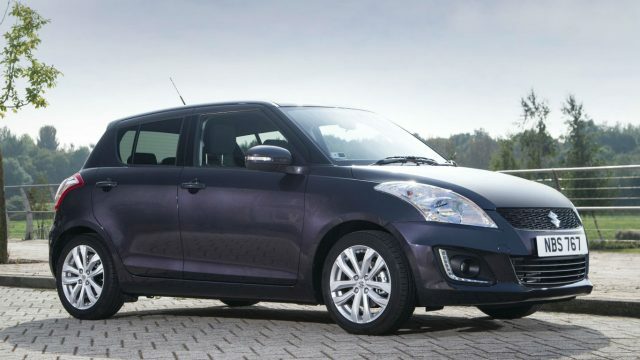 Choose the Swift with a 1.2-litre petrol engine and this supermini struggles to live up to its name. However, it is very cost-effective to run, with the SZ2 version offering the most for your money. The cost of running a Swift over three years ducks under £9,000 – at £8,949.02. Your total monthly bill should be £248.58, or 30p a mile. We’re not big fans of the outgoing Micra, but it is cheap to run. 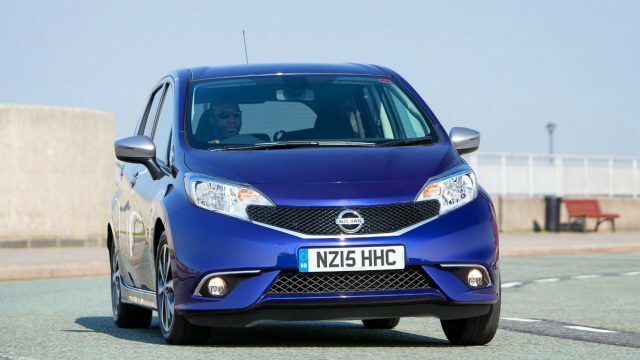 As with the Nissan Note, the 1.2 Visia petrol is the cheapest version for new drivers. You could be driving a Nissan Micra for £228.81 a month all-in. Over three years and 30,000 miles that means a total bill of £8237.02 – a modest 27p a mile. 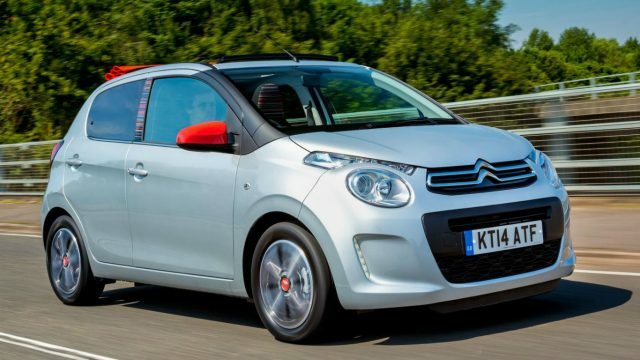 The sixth-placed Citroen C1 is twinned with the Toyota Aygo and Peugeot 108 city cars, both of which appear slightly further up this list. Choose the C1 and running costs are almost identical to the Micra, at £228.42 and 27p a mile. 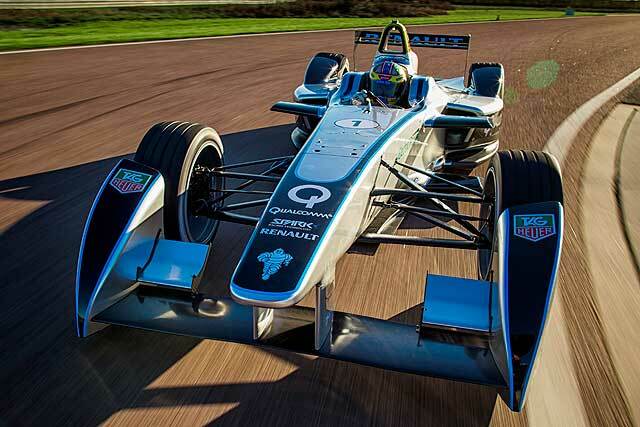 Your total outlay over three years and 30,000 miles would be £8222.97. 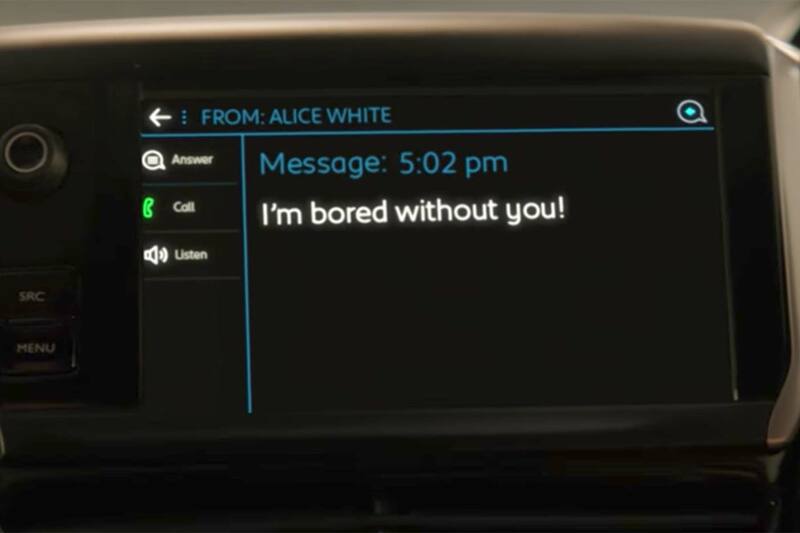 We’d have an Aygo 1.0 over the equivalent C1. It’s funkier-looking and the Toyota badge probably boosts resale values. 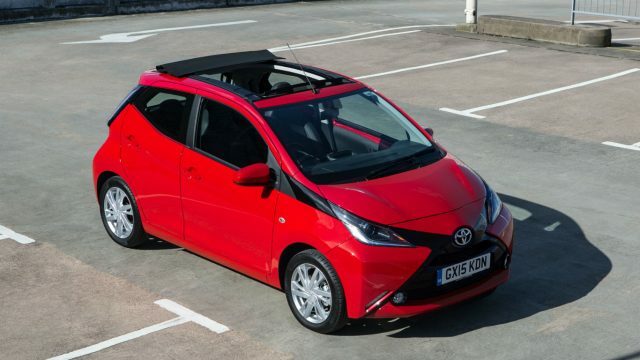 The Aygo retains 40% of its original purchase price after three years and 30,000 miles, versus 38% for the C1. Up until this point, every car on our list has been a small hatchback. But you can run a versatile estate car on a tight budget, too. 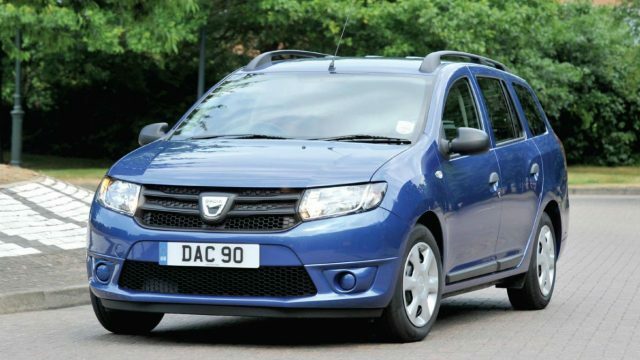 Meet the Dacia Logan MCV (that’s ‘Maximum Capacity Vehicle’, in case you were wondering). Interestingly, the most cost-effective Logan is the 1.5 dCi – the first diesel in our list. Getting some Maximum Capacity into your life will set you back a modest £223.30 a month, or 27p a mile. The overall, three-year bill is £8,038.70. Here’s the last of the C1/Aygo/108 – and the Peugeot takes the title as the cheapest to run. The best 108 to go for is the 1.0 Access, which finishes third in HPI’s list. 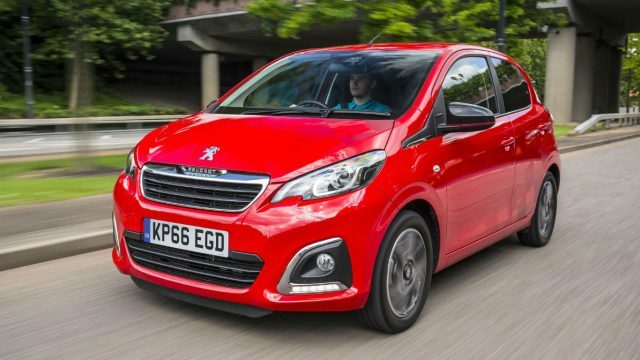 While both the Citroen and Toyota will cost you 27p a mile, the 108 comes in at just 25p – thanks in part to a strong 45% retained value after three years and 60,000 miles. The monthly cost is £212.42, while the overall figure is £7,646.97. 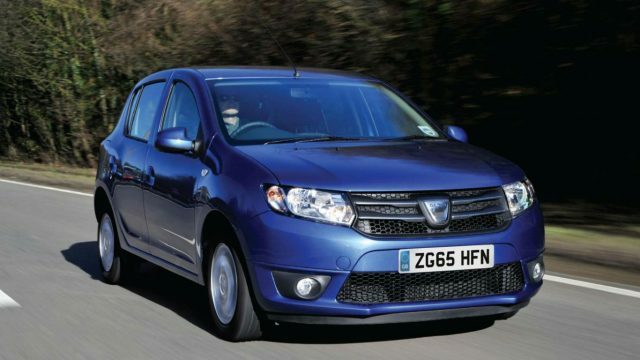 In entry-level Access spec, the Dacia Sandero is Britain’s cheapest new car. However, stronger resale values for the Sandero Ambiance mean this plusher version works out cheaper overall. As with the Logan MCV, the 1.5 dCi diesel is the engine to go for. It won’t make your neighbours jealous, but after three years/60,000 miles the Sandero will owe you just £7,212.17. Not bad for three years of driving in a brand new car. That cost breaks down as £200.35 a month and 24p a mile. The Celerio blotted its copybook early with a highly-publicised brake test failure. Thankfully, those issues have now been resolved and this likeable city car redeems itself with first place in the HPI list. 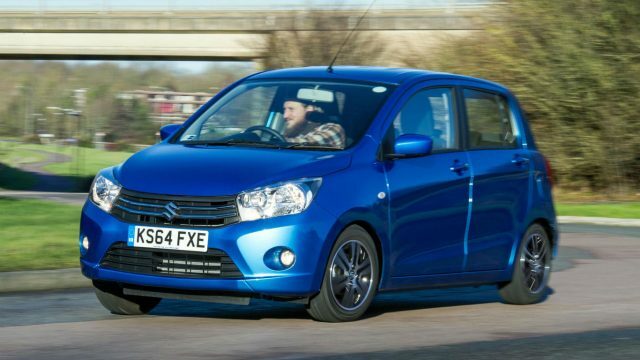 A Celerio makes an excellent first car for drivers on a tight budget. 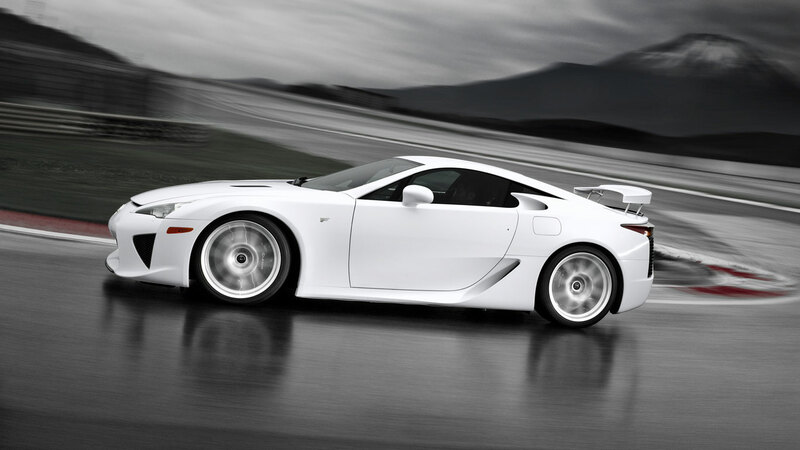 Opt for the 1.0 SZ2 and you’ll pay £7,099.95 over three years and 30,000 miles. That equates to £197.22 a month and a mere 24p a mile. It’s cheaper than walking… almost.